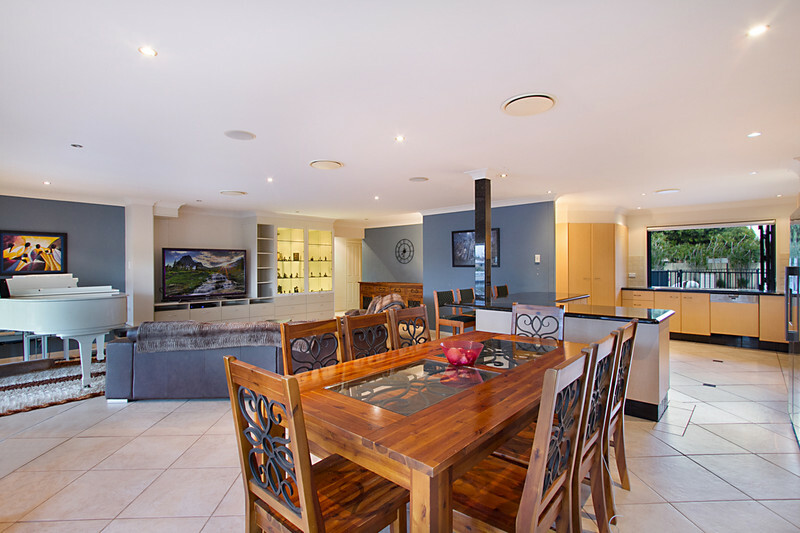 With an enviable east to water aspect in the highly sought-after Golden Triangle, this 4 bedroom, 2 bathroom single-level family home on a 690 m2 block beckons the astute Buyer. 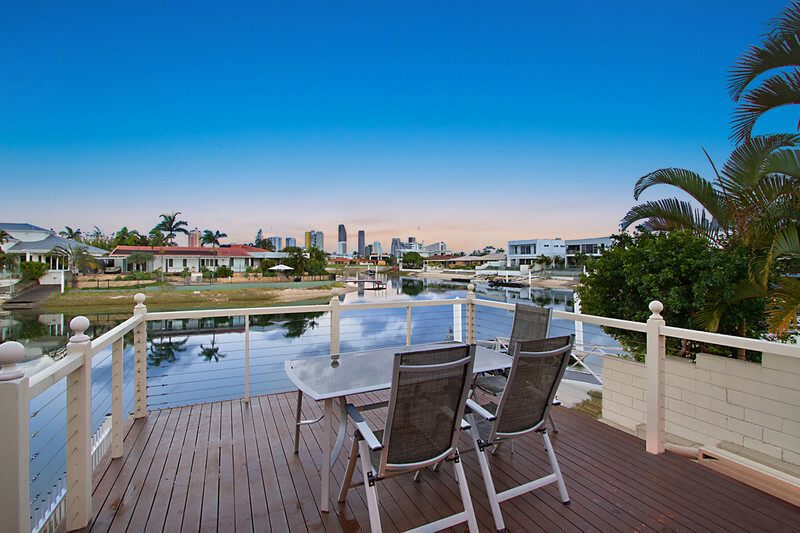 Nestled amongst picturesque sandy canals with approx. 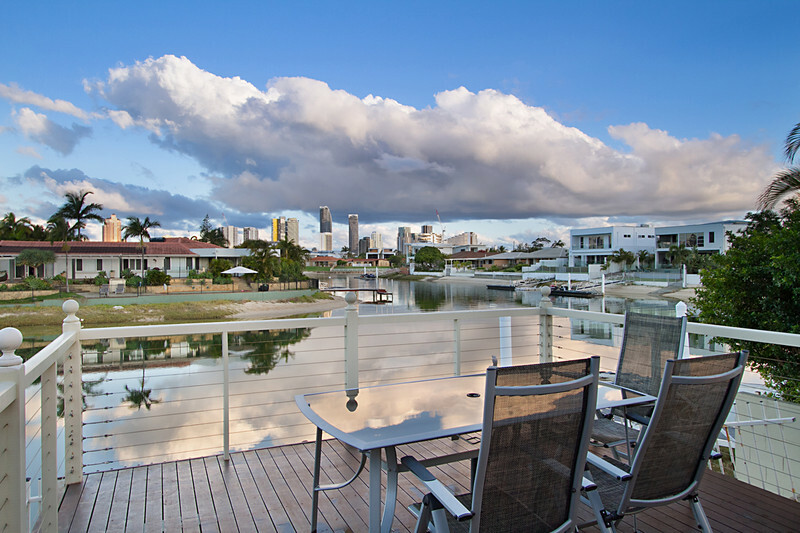 16 metre water frontage, mere moments from the Main River, you’ll find yourself adding life to your years with the Broadbeach city skyline as your magical evening backdrop. 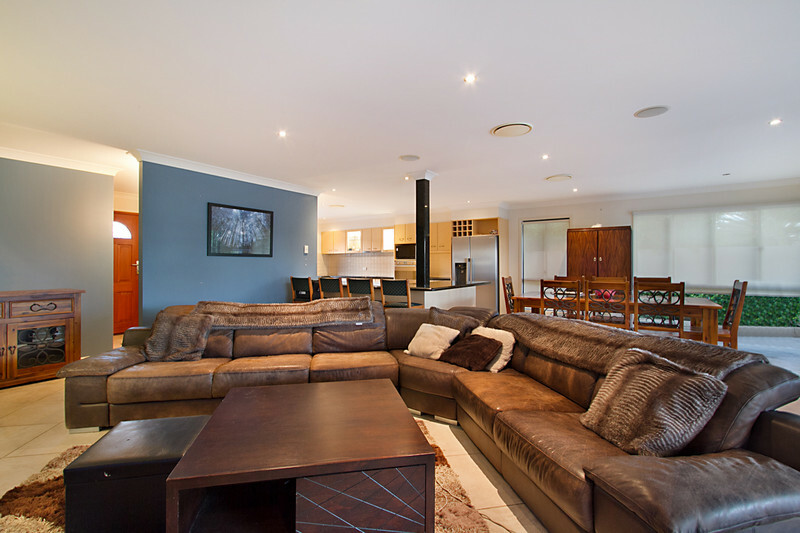 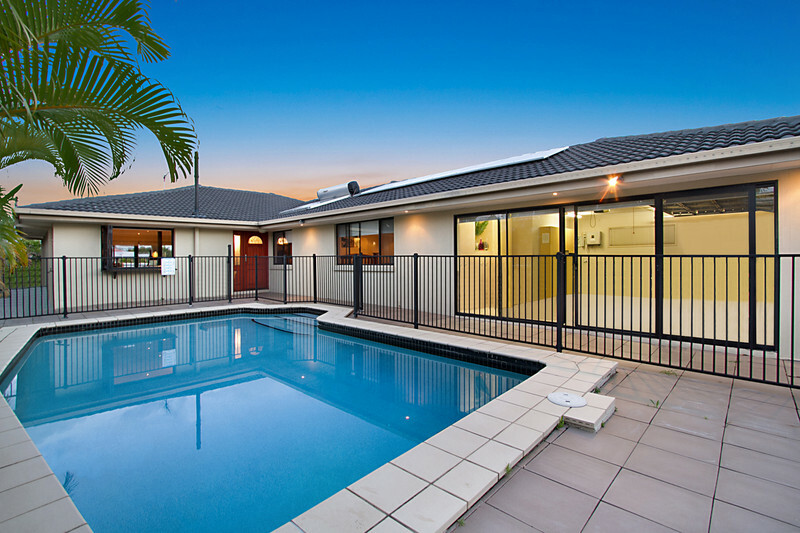 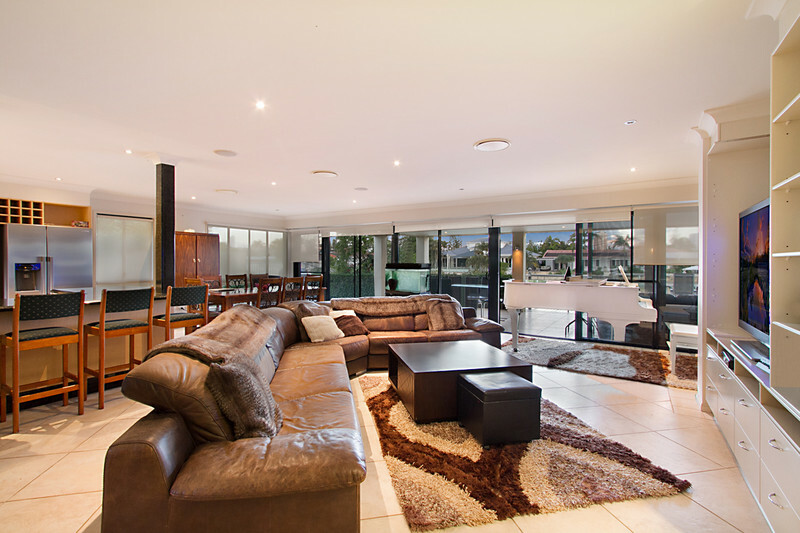 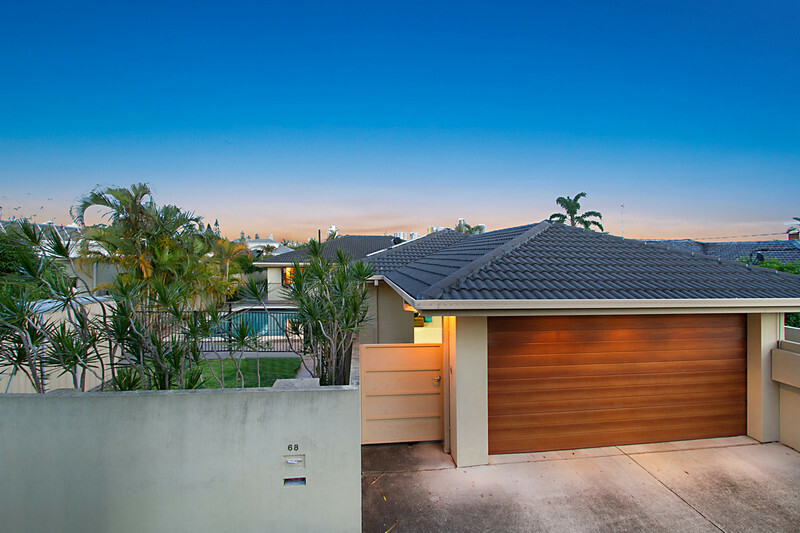 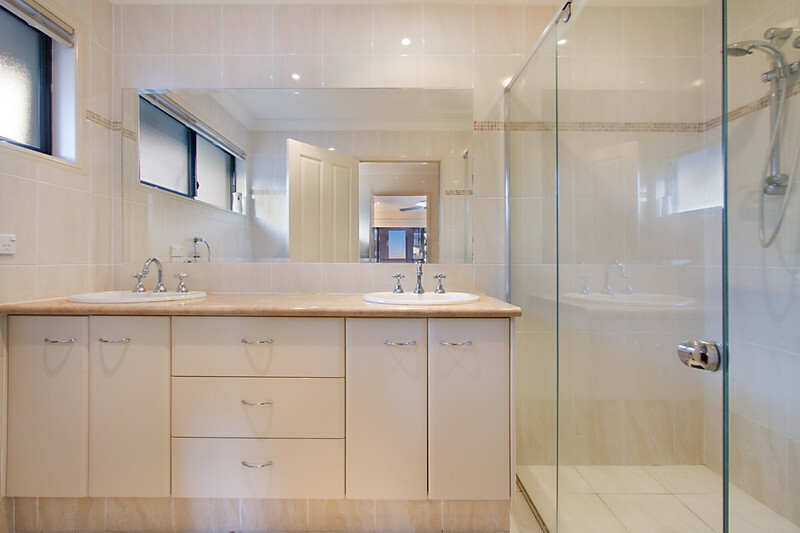 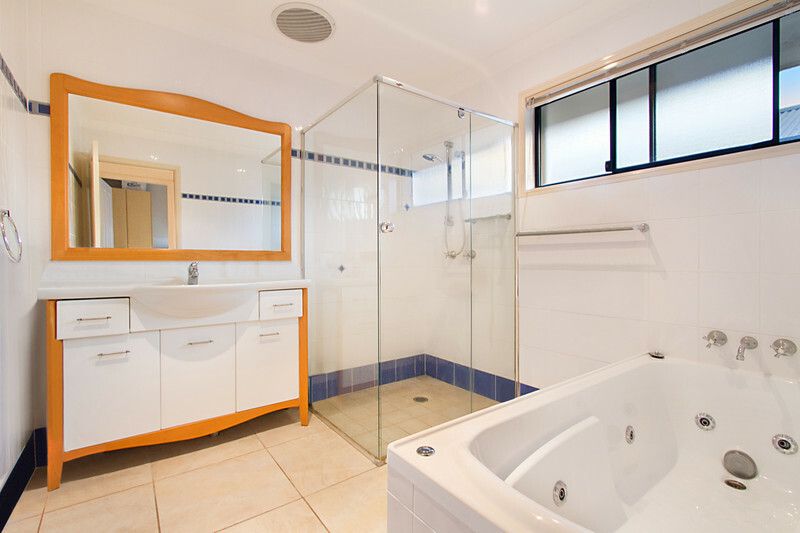 This property offers rare entry into a prestigious residential precinct. 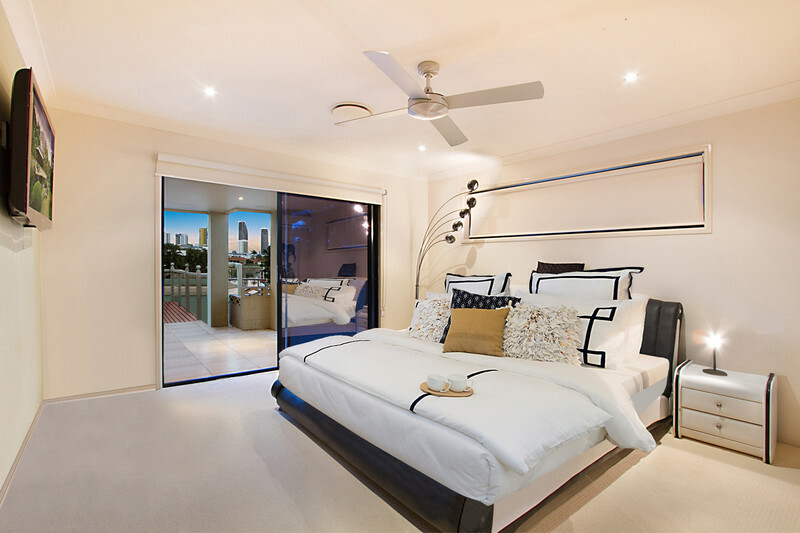 Boasting a vast floor plan the master bedroom is large and positioned to water, complimented by a renovated ensuite and spacious walk-in robe. 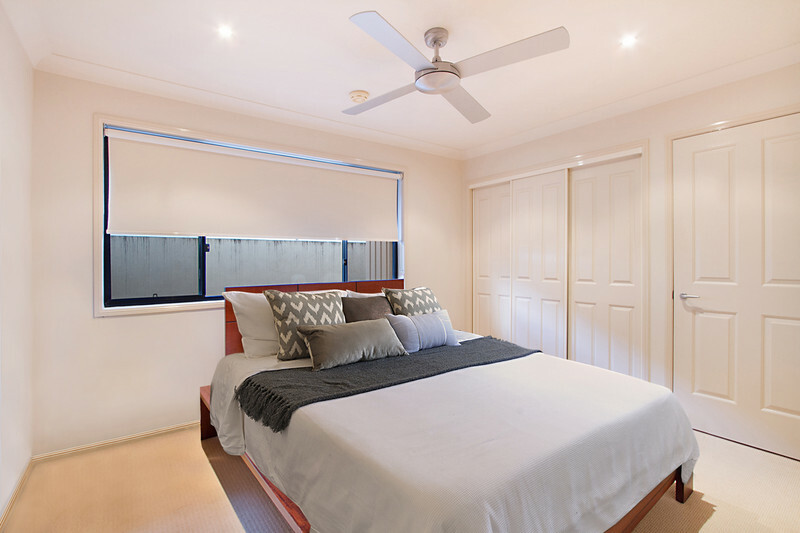 The additional three bedrooms are of great size coupled by built-in wardrobes, ideal individual retreats. 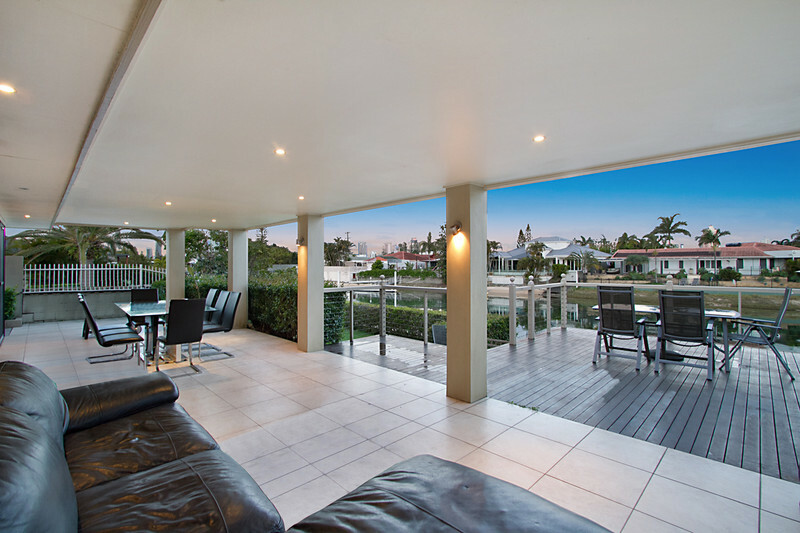 The grand open plan living area flows onto the covered deck, overlooking the wide water, providing a tranquil oasis for entertaining family and friends. 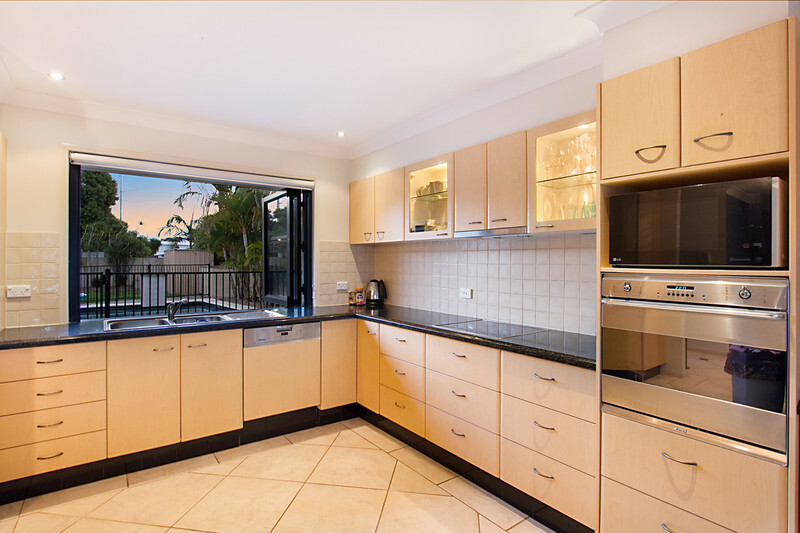 The functional family kitchen incorporates high quality European appliances, granite bench tops, over-sized pantry and substantial storage space. 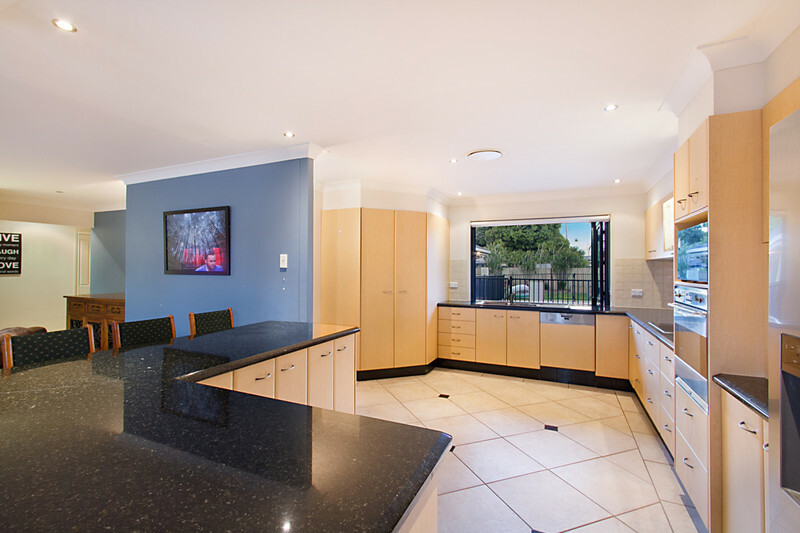 Bi-fold windows open to the in-ground pool area with a granite servery for summer days. 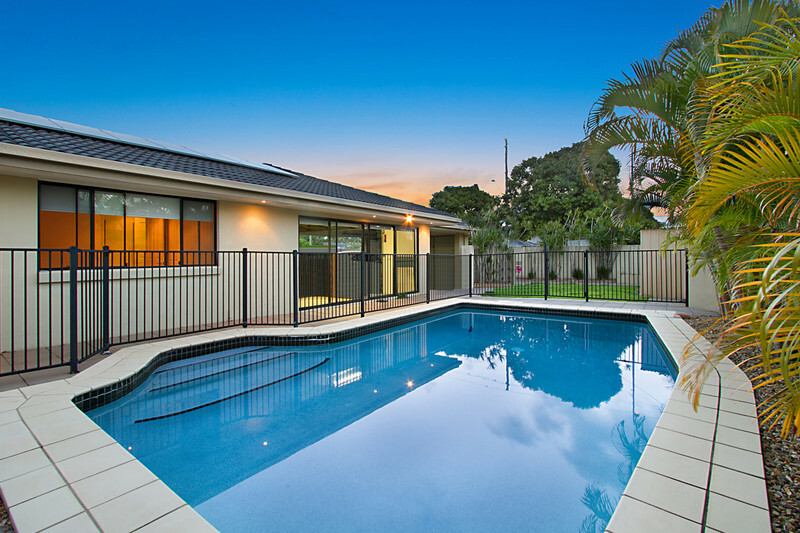 Expertly designed to maximise the block size, the large fenced yard is perfect for kids and pets to play safely. 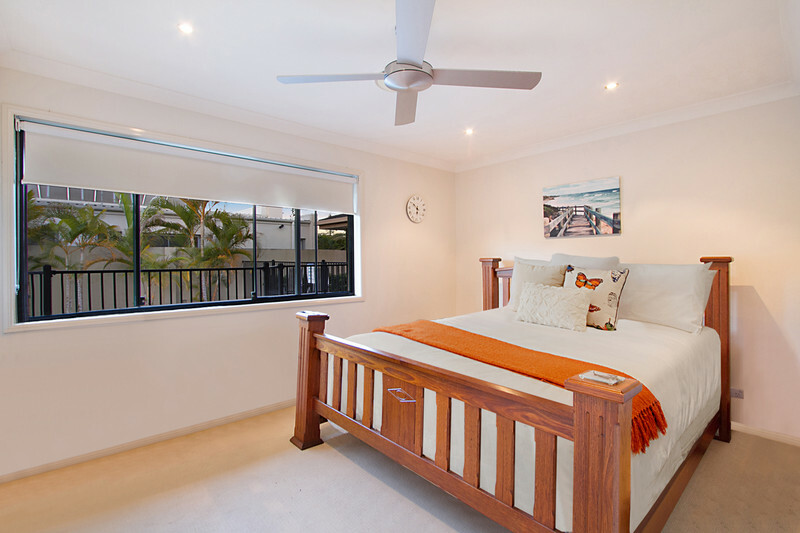 This home is situated close to private schools, cafes, restaurants and beaches. 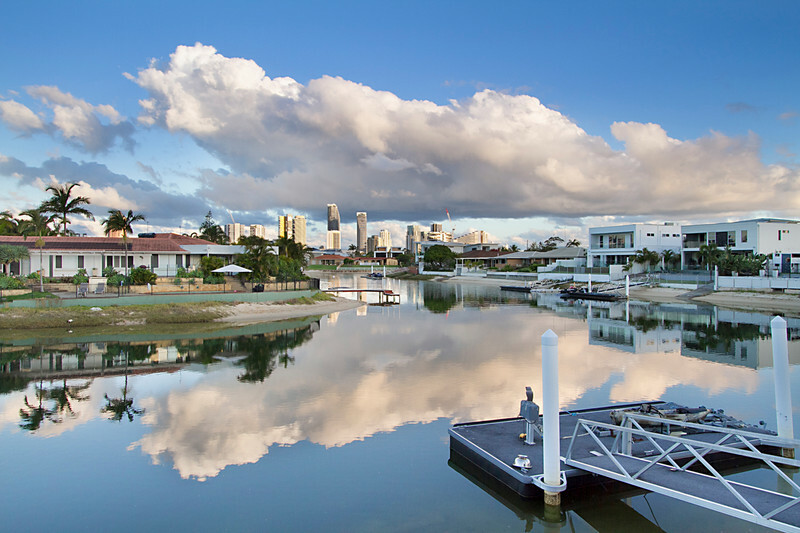 Act now to secure this unique opportunity as Broadbeach Waters continues to witness strong capital growth year-on-year with infrastructure developments including G-Link, Pacific Fair and The Star Casino bolstering the local area. 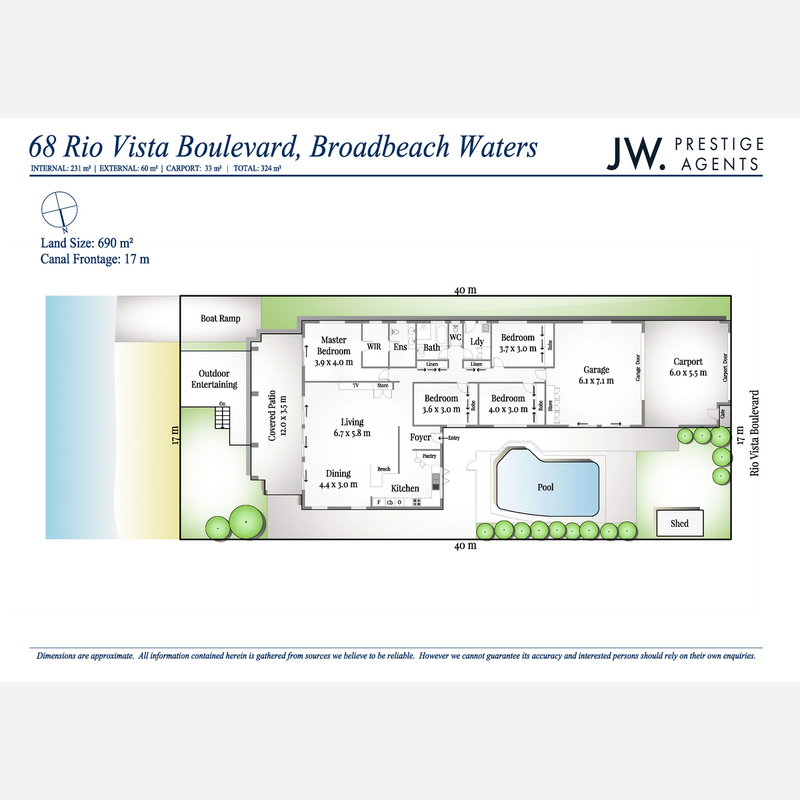 Email agent about 68 Rio Vista Boulevard, Broadbeach Waters QLD 4218.